What’s so incredible about this novel is the fact that is it a ghost story that takes the reader by surprise. It is an unexpected twist in storytelling that takes the reader by surprise, and it is also non-linear, adding more mystery to the plot. At first glance, it seems like the story is going to be a love story about a couple taking over a Historical Museum/house. Moreover, that learns the reader into a false sense of security as far as the storytelling goes. Moreover, that is the strength of the story because it has little snippets that relate to the past written in various ways ranging from a professor talking about discussion questions to memoir entries, some of which don’t introduce the character to the reader, leaving them wondering. These mystery segments follow a female’s narrative they do not offer any clues as to who the female is, it offers no revelation as to who this wife and mother are it is all a mystery. This is when the story begins to take on the ominous tone because the longer the nonlinear way of Storytelling offers up different perspectives with an eerie sense to them. As the story progresses the Eerie tone become stronger and stronger with every little detail. Moreover, it is the small details that make the story so so thrilling and provocative and compelling. 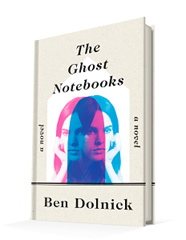 Dolnick Is such an impressive author because of how he has constructed The narrative going between mediums and style to capture and present this ghost story in a unique way. There are parts of the story that is a reminiscent of Carrie by Stephen King because of how the author uses chapter breaks and small details. 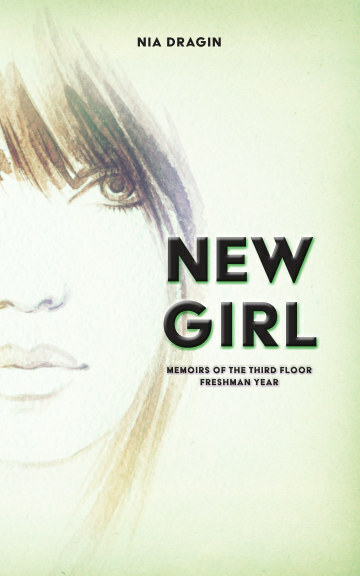 The eeriness that builds in this novel just sort of pops up out of nowhere. Story development is critical in the narrative because it has to build to something. Dolnick does that. He writes in the story with so much misdirection, capturing the ominous tone enough so that it lures the reader in unsuspectingly, allowing the spook factor to sneak up in the reader. That is what makes it such a good ghost story, the fact that it creeps up on the reader unsuspectingly.